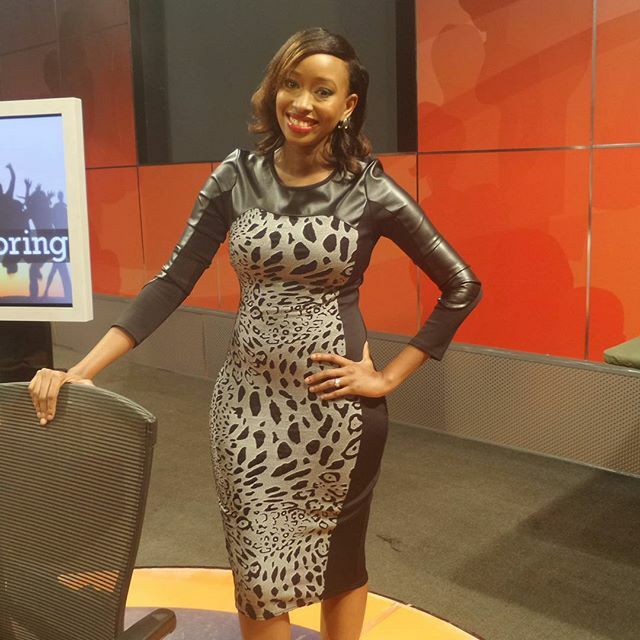 Well endowed Media screen Siren Janet Mbugua AKA Mama Ethan is back on the screen. 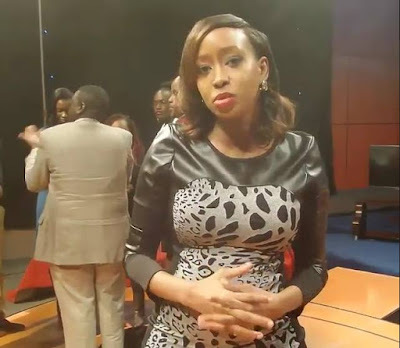 The petite Citizen News anchor who was on maternity leave surprised her fans yesterday as she held read the 9pm news. 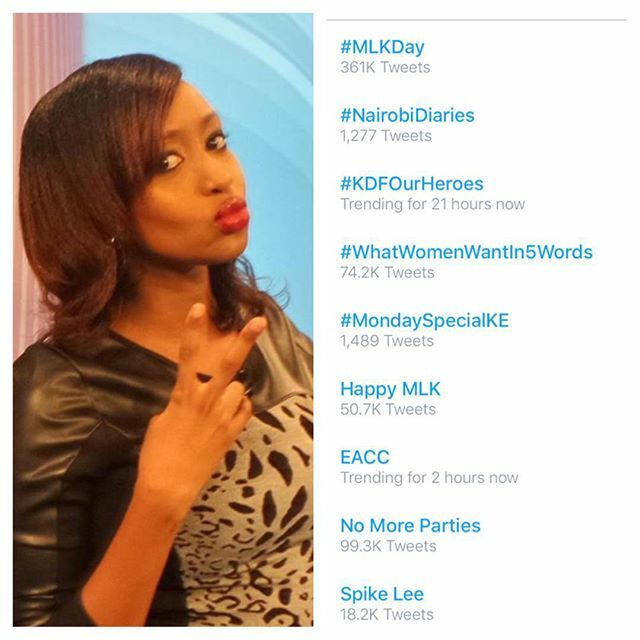 Janet Mbugua actually graced the Monday night special show as the show had one of the hottest topics meant to inspire the young generation.